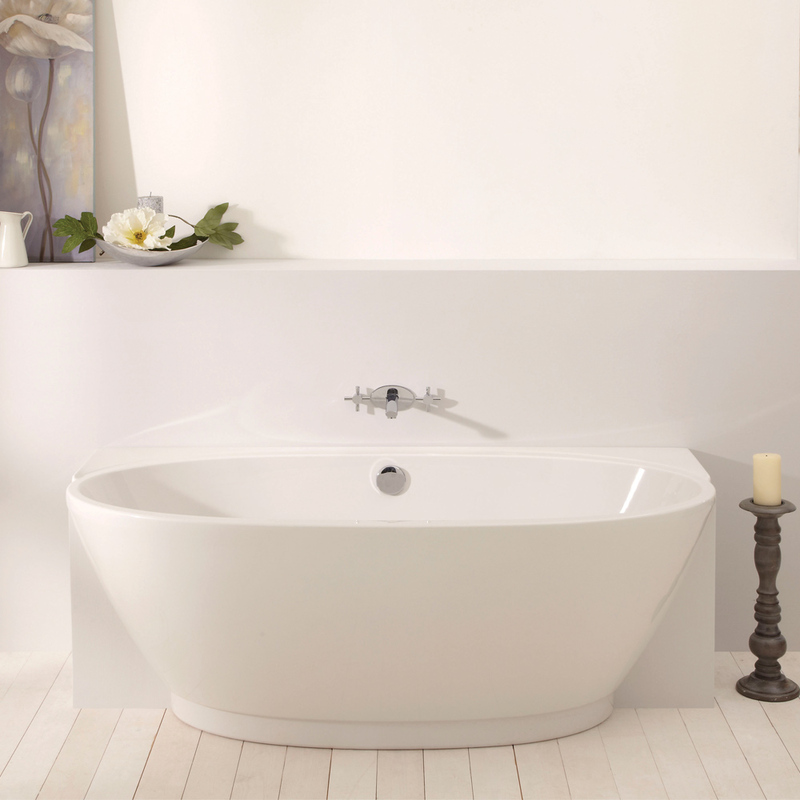 The Renaissance designs illustrate just how innovative and stylish your bathroom can be. 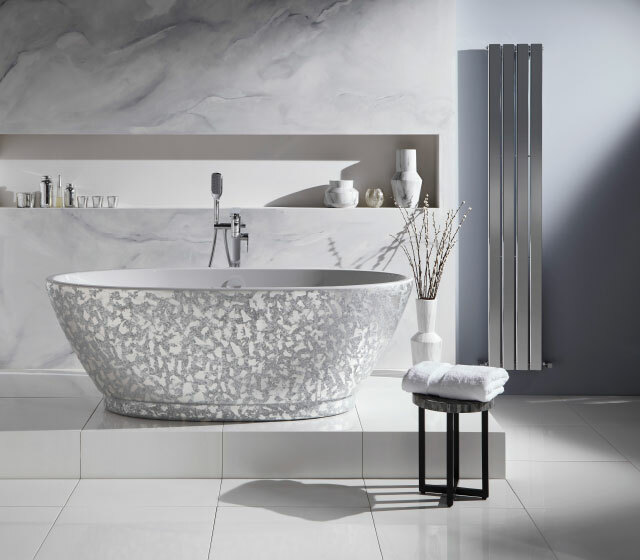 The range has been created to suit all needs. therefore each effect/pattern may vary to image shown. 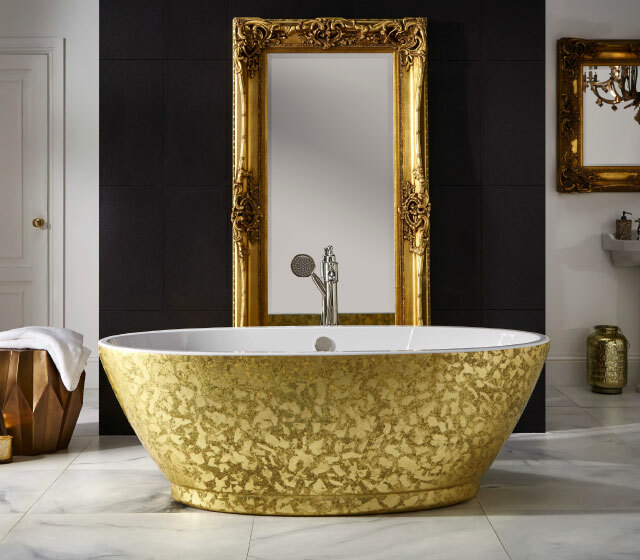 Your bath will be exclusive to you. 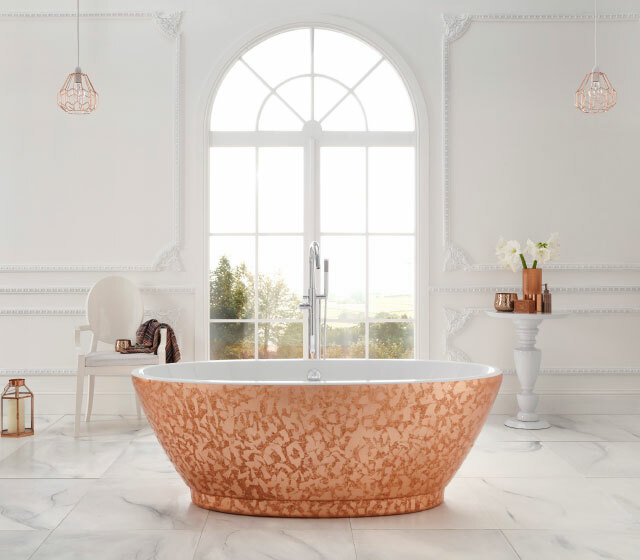 So from spa baths to unusual shapes such as rectangular, corner, shower baths, or free standing baths, you will not have to compromise your bathroom design. When it comes to judging the finished product there is no substitute for the human eye. Meticulous inspection at each stage, particularly in the finishing and polishing area, combines art with the science of manufacture. 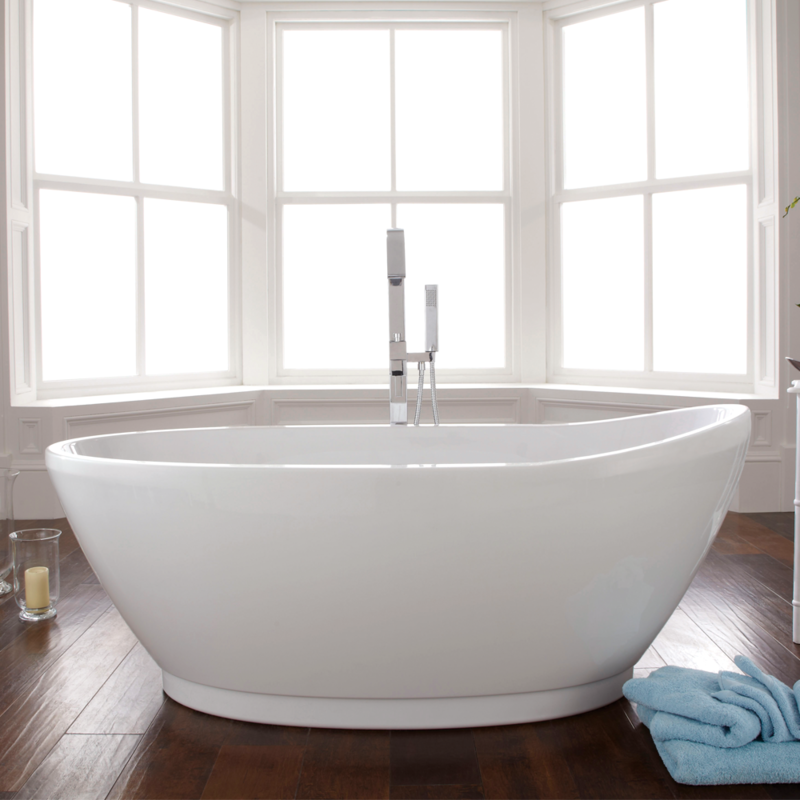 Our new range of freestanding baths at a glance!